Getting ready for July of 2018, Katie and Wes are looking adorable and definitely in-love for their engagement shoot this past week. Come back to check out their ceremony, we’re sure it’s going to be a sight to see! I adore when couples incorporate their children into their engagement photos, ESPECIALLY fur babies! These love-birds are coming together in April of 2018. So excited for these love birds to say “I-do” this coming July at the ever stunning Champagne Manor. We just absolutely adore young love! 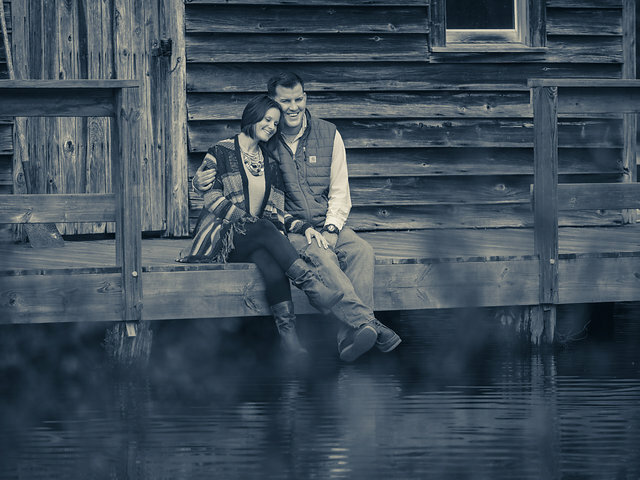 These two cuties are set to marry on the Belmont Abbey College campus in Belmont, NC during August of 2018. A jumpin’ reception is sure to follow at Ballantyne Country club in Charlotte, NC. Feautred in this cute, traditional engagement shoot from Charleston, SC; Brittany and Josh are set to say their “I-do’s” at the Regatta Inn near Folley Beach, SC. These two are set to marry next September. While we are so excited for wedding season, we’re not the only ones; Kyle and Tanya are ecstatic to be saying their I-do’s! Congrats you two, we can’t wait to capture your special day. The couple is due to wed this Friday at Trump National Golf Club in Charlotte, NC! “Freeze! 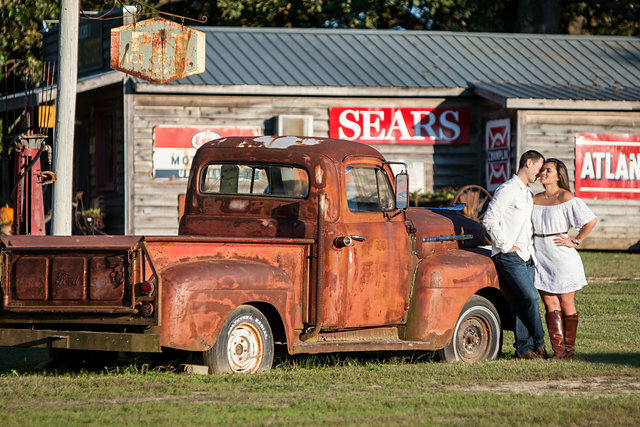 Anything you say can and will be used against you in the court of LOVE!” Vintage signs on the side of an old general store paired with a rustic ‘ol Ford out front makes for the cutest austral shoot. Gigi and Josh are meant for each other and this session was meant for them. Ah, how wonderful it is when sports fans come together to start a new team family! 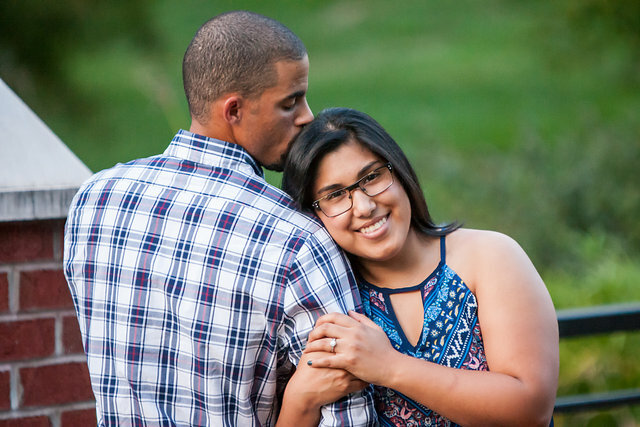 Nicole and Perry’s engagement shoot was the picture of a perfect Sunday. Quiet giggles on the lake, kisses in the sunset, and playful football tackles. We can’t wait to see how these two Panthers enjoy their big day! Megan and Keith had a lovely engagement shoot at the private liberal-arts Catholic college, Belmont Abbey, located in beautiful Belmont, NC featuring a 1924 statue of Saint Benedict, historic fountains and fantastic garden walkways.